It’s easier to say what’s the same, than what’s different between the FAS6210, FAS6240 and FAS6280 filers. So, that’s what we are going to do in the chart below. 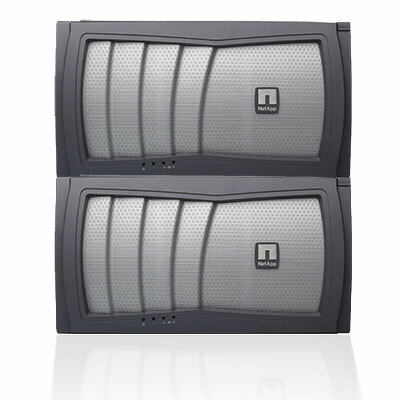 The NetApp 6200 series of filers, has dropped in price (contact us or use the form below to find out what it’s selling for today) but still remains an incredible enterprise-class storage system. We have found it simple to scale out, making it one of our favorites for ease of use and dependability. Maximum Midrange can help expand your current NetApp storage system at a price that works with your budget.